A special thanks to Arizona VFW Charities for donating a projector to the Chandler VFW. This will be a great help for our upcoming computer classes. All are welcome to come and join. Times and dates are to be determined and sign up sheets will be available at post 7401. If you are interested in attending please CONTACT US. 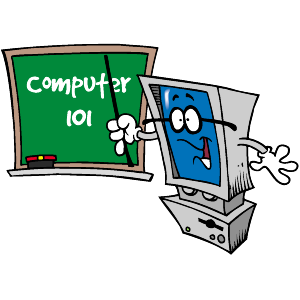 These classes will be free of charge, you will just need to bring a laptop. Beginners are welcome, the sessions will cover everything from security, navigation, social networking, Ecommerce, resume writing and even blog and website building. So if you always wanted to be computer savvy or build a website for your hobby this is for you! Classes will begin in June.